Stil Vor Talent Demo Submission, Contacts, A&R, Links & More. 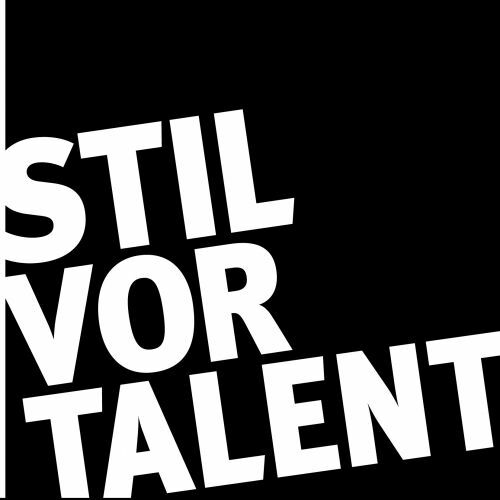 In September 2005 Oliver Koletzki founded the label Stil vor Talent. In the past seven years SVT published 90 releases on CD, vinyl and mp3. Since 2010 Stil vor Talent is also acting as a booking agency, representing Oliver Koletzki, Channel X and Niko Schwind to mention a few.